So if you're like me, you probably have a ton of photos sitting on your camera's memory card, stored on your computer, or sitting in photo boxes. All you need is a 4"x6" photo album (which you can get pretty much anywhere for super inexpensive - I picked this one up at Wal-Mart a long time ago), your photos, some paper and a pen. You can go as fancy or as simple as you want - including stitching, labels, or you can just draw lines and embellishments! Idea #1: Random-ness: Everyday happenings. All those random pictures sitting around that don't really have a particular category (special trips, holidays, family, etc). Idea #3: Trips taken, activities or events. I know I take tons of pictures on trips or special activities. 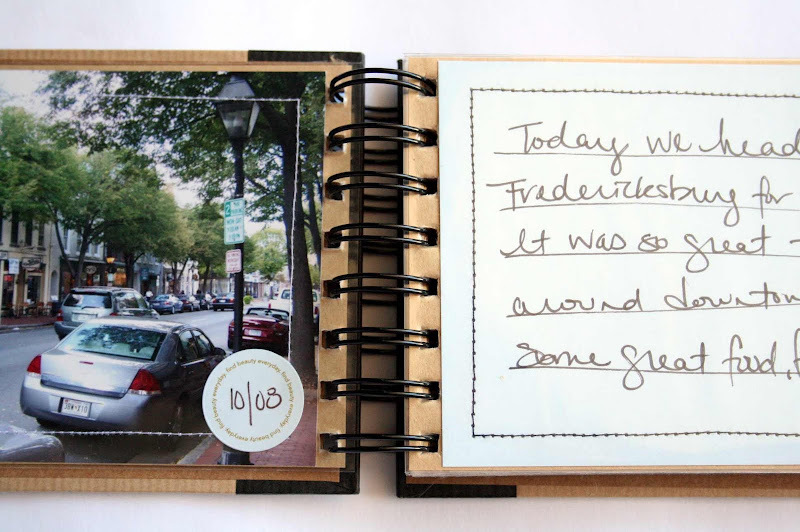 Pull out a few photos from the trip, activity or event and write little blurbs about each one. They don't have to be long and in-depth, just random bits and pieces of memories you recall. It's amazing how one person can remember something that someone else had forgotten. Idea #4: Different things you like/love about that person. 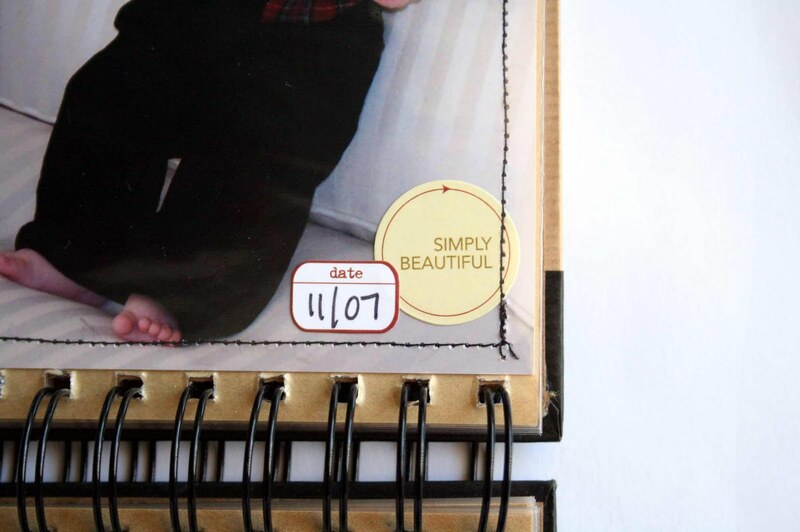 This idea is great if you don't have a whole lot of photos of the person, but you want to tell them different things you like about them. You can use pictures if you have them, or do a combination of the pictures, magazine cutouts, journaling, etc. A good place to start with this type is to write down a list of 10 or so things you like/love about the person, and then make a spread or page for each. 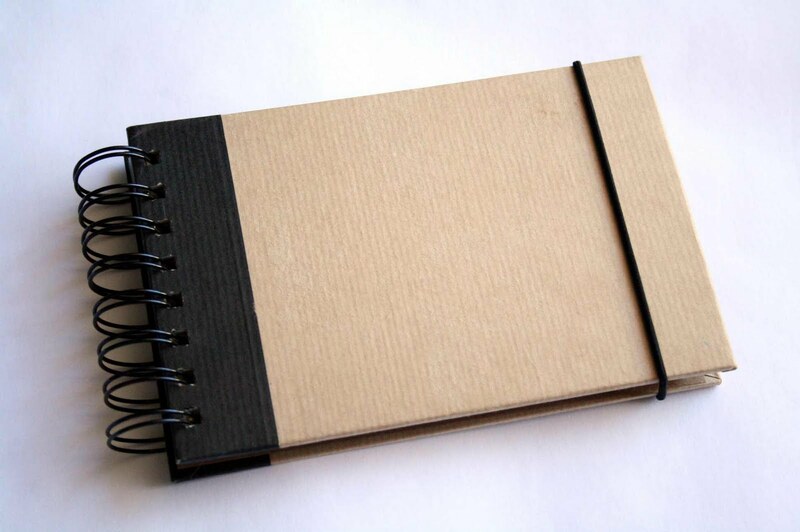 Idea #5: Blank Book Decorated. 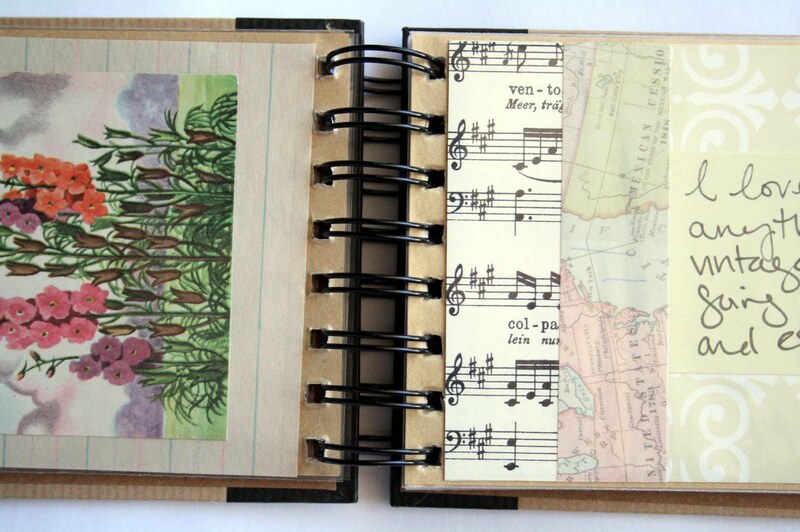 Make a book with all the pages ready for journaling. Wrap it up, have the person unwrap it at your family's holiday gathering, and then have everyone there write a memory or encouragement about that person. 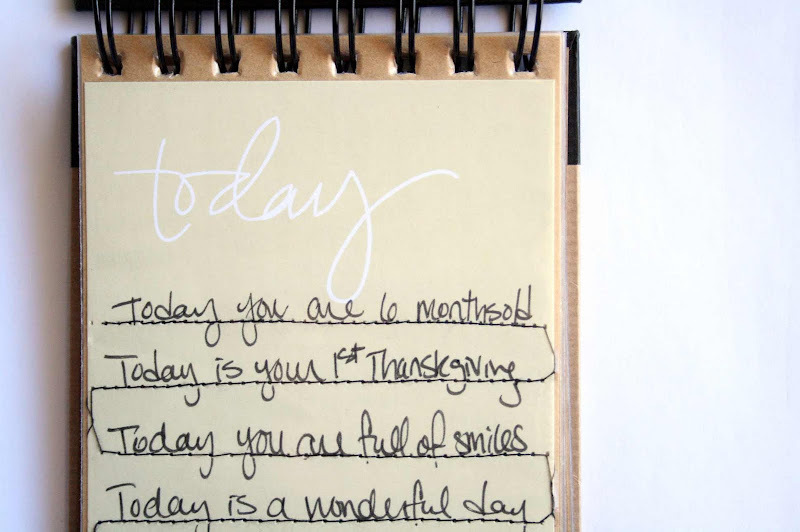 Idea #6: Scripture/Encouragement Book: Create a book full of Bible Scripture or encouraging words. Any other ideas of themes for the Random Memories Book? :) Have fun! Each and every one of these ideas are perfect! These are gorgeous! 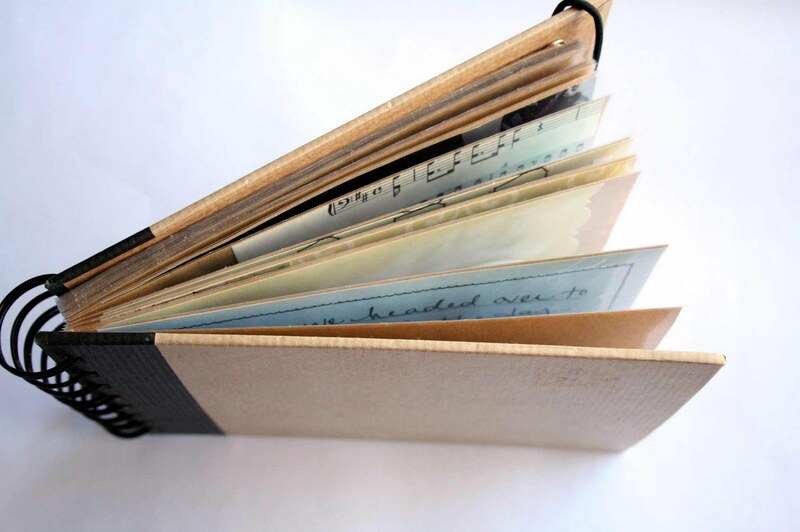 I am loving bookmaking at the moment - anything seems possible! Great idea! Thank you so much and ....Merry Christmas!!!! Great idea ! I love it !! !